Listening to music never looked so good! 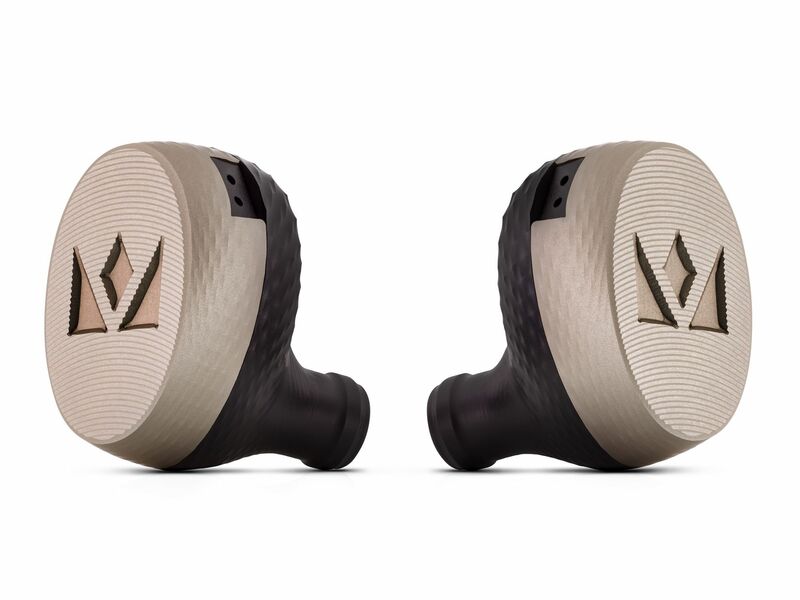 Bespoke ear gear from Noble Audio takes the simple act of enjoying a tune to the next level of luxury. 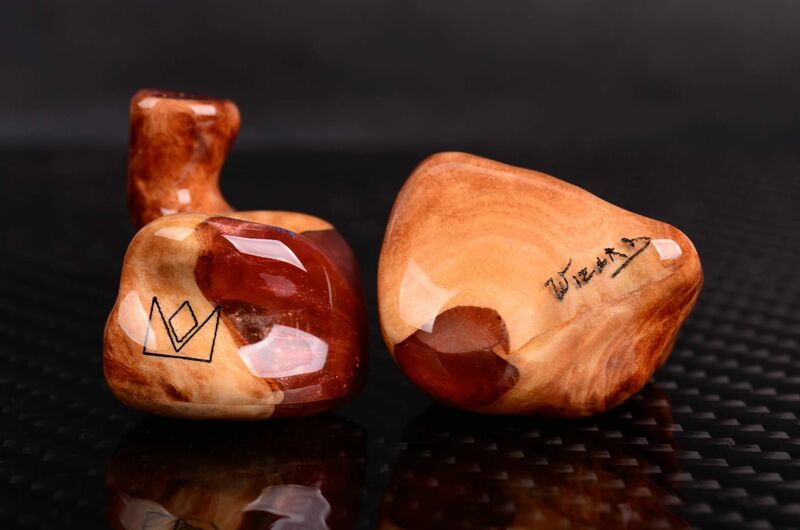 Positioned as “the world’s most luxurious in-ear monitors”, the bespoke, hand-made in-ear headphones from Noble Audio could be the Holy Grail for audiophiles. 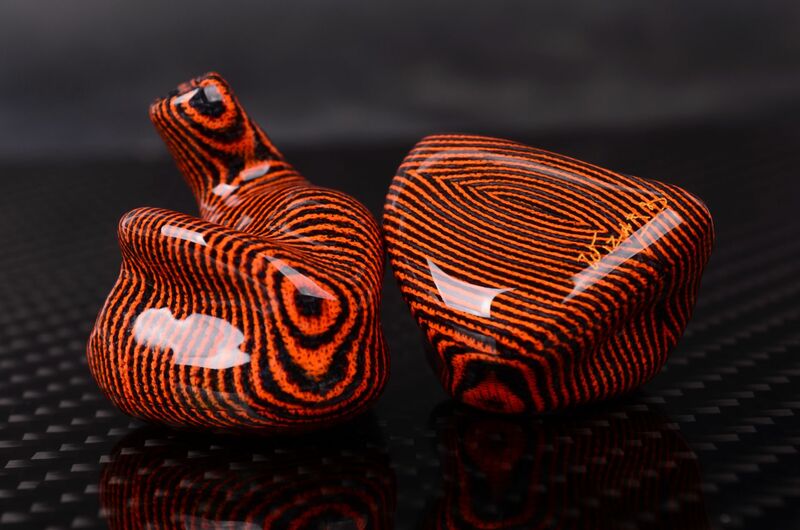 Described as “a true intersection of art and function”, the Noble Audio Prestige range is made from exotic materials and priced from US$2,850 to US$3,150. 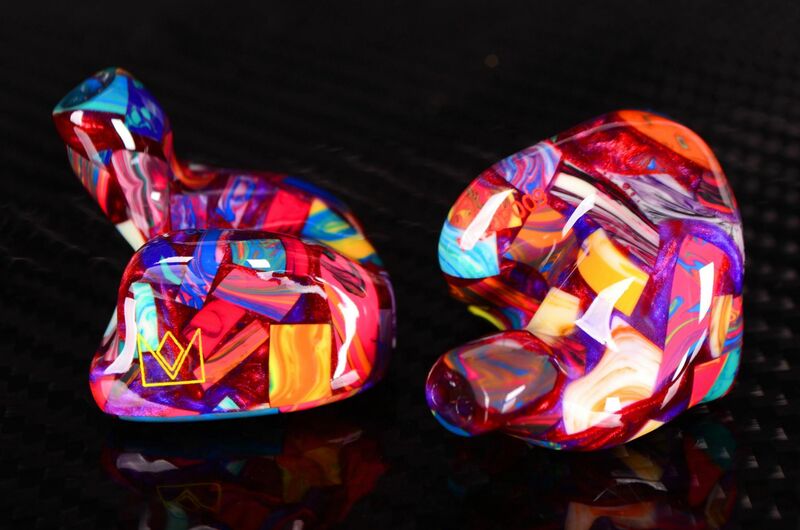 This thoroughly custom-made range is based on the brand’s custom K10 and universal fit K10U headphones and feature the same 10-driver balanced armature technology, but the aesthetic is jaw-droppingly divine. Choose from hand-crafted timbers, carbon glass (pieces of 12mm carbon fibre infused with various colours and metallic finishes to give a glass-like appearance), dyed wood, honeycomb or aerospace grade aluminium webbing. Honeycomb or man-made aluminium? Hard to tell. They are both exquisite. Custom-made for each individual client. The regular, though high-tech model, Katana. To create each piece of art for your audio pleasure, Noble uses a 3D scanning process to collect 2.5 million points of data for each ear. The mould is then created by hand in a process that takes up to 30 hours, and hollowed out to accommodate the driver assembly and internal components. 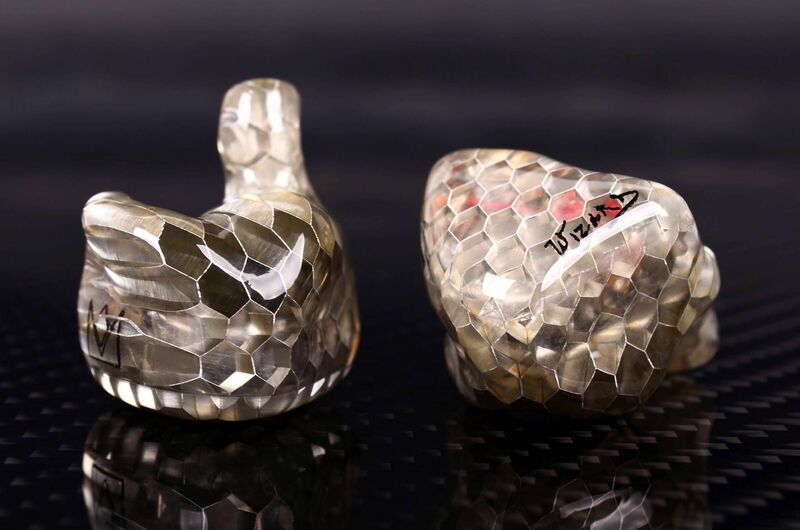 The process is extremely labour-intensive so the delivery time is around 10 to 12 weeks from the time the Noble Audio lab receives a customer’s impressions. Each comes with a crush-proof carrying case (called Storm Box), a cleaning tool, a detachable two-pin cable and a two-year warranty.